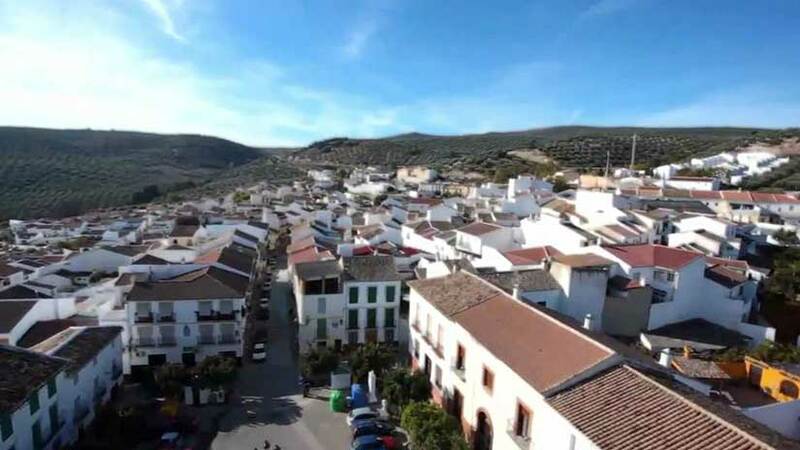 A village located near the border with the province of Granada, on largely flat land populated by olive groves and cereal fields, with the only relief being the Sierra del Pedroso. Its origins lie in the 17th century, when the area was sold by Philip III to the Count of Tapia. Its urban design is typically Andalusian, with its steep streets and whitewashed houses, its architectural highlight being the old Santa Barbara Inn. Four villages in the province of Malaga are called “Villanueva”: Villanueva de Algaidas, Villanueva de Tapia, Villanueva del Rosario and Villanueva del Trabuco. All four are located in the north east of the province, the former two further to the north, between the municipal boundaries of Cuevas de San Marcos and Archidona and near the border with the province of Granada to the east; Villanueva del Rosario and Villanueva del Trabuco are in the north of the Axarquia region and are also adjacent to Archidona and the province of Granada. Literature regarding the history of Villanueva de Tapia is scarce and concentrates solely on the period following the capture of the village by the Catholic Monarchs. In the 16th century, the villages of Iznajar and Archidona both claimed the area as part of their respective municipal territories in a conflict which became known as “The Injunction”. The Crown intervened in the dispute at the start of the 17th century, but rather than awarding the land in question to either Iznajar or Archidona, it annexed the area as Crown property, a situation which prevailed until Philip III decided to sell the territory to Pedro de Tapia, a member of the Supreme Council of Castile. In the 17th century, under the rule of the Count of Tapia, a first settlement appeared here, becoming an independent municipality by the end of the 18th century.